Human resources experts must remain impartial when it comes to disciplinary procedures and not attempt to influence the final outcome, a Telford solicitor has warned. 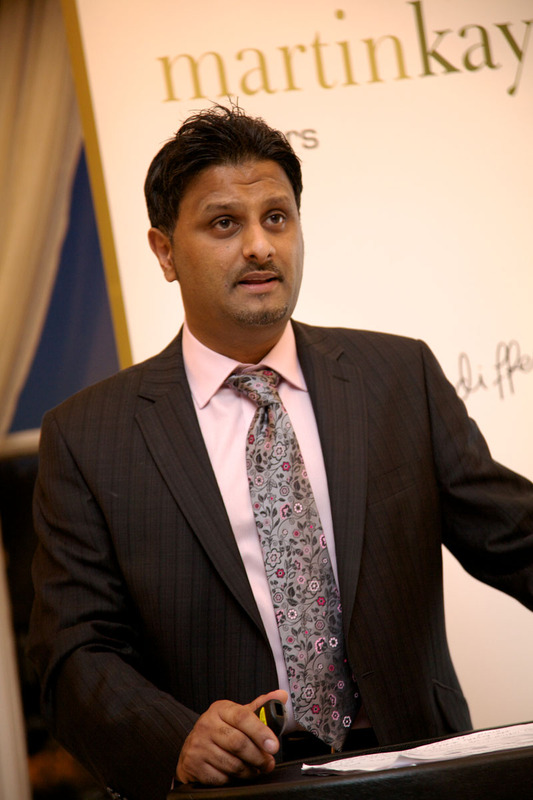 John Mehtam, who leads the employment team at Martin-Kaye Solicitors, in Euston Way, said HR staff were essential when it came to supporting any management team dealing with employment issues. John’s warning follows a disciplinary case where an employee was investigated after possible misconduct over his expenses and using hire cars inappropriately. “The employee’s manager received initial advice from the company’s HR department that led him to draft a report including a number of favourable findings about the employee’s behaviour. He said he was satisfied that the misuse was not deliberate and that the employee’s explanations were plausible and consistent. “But after speaking to the HR team further, his final report was much more critical of the employee who was eventually sacked – an employment tribunal rejected his claim of unfair dismissal, but the employee appealed. “And at this point, the appeal committee backed his claim, as it was clear that the favourable comments had been completely removed and replaced with criticisms. John said the committee ruled that anyone facing disciplinary charges and possible dismissal was entitled to expect the appropriate manager to take the decision. “They should not be lobbied by other teams or departments on how they should view the employee’s actions, and the employee should be given adequate notice of any changes in the evidence so they can deal with them accordingly. A Telford law firm has scored six of the best in a worldwide ranking scheme that recognises the industry’s best performers. Martin-Kaye Solicitors, in Euston Way, has been named in six sections of the Legal 500 listings which is a guide to help clients choose the legal advisers who are the cream of the crop. Teams from the firm’s commercial litigation, commercial property, company corporate, family, personal injury and employment departments have all made the list. Senior Partner Graham Davies said: “We’re extremely proud of our staff who have worked so hard to achieve this national recognition, and it’s a great coup for a regional firm to have been recognised in so many areas of our business. 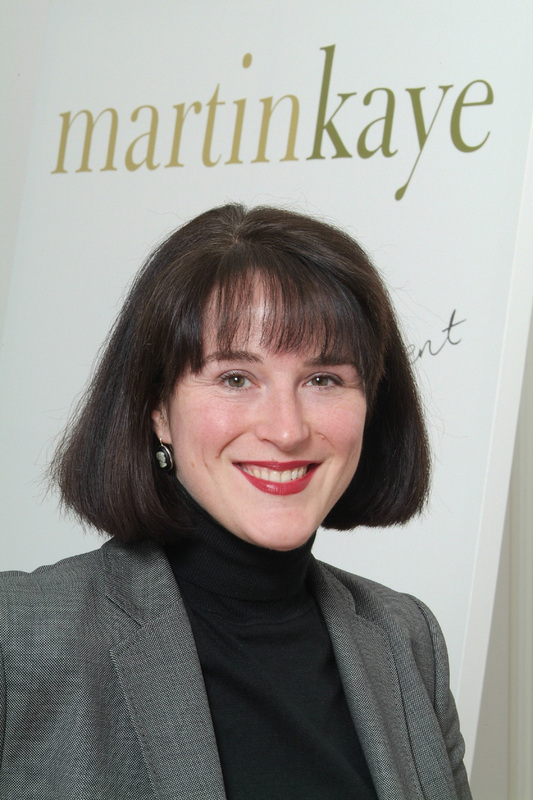 The Legal 500 assessors said Martin-Kaye was “very well respected and regularly involved in good quality litigation”. In particular they also praised the firm for achieving a six-figure settlement in a multi-party negligence claim against a national firm of solicitors and a firm of surveyors. Commercial Litigation expert Andrew Oranjuik was named specifically in the assessment with the assessors praising him as “authoritative”. The Legal 500 listings have been published for more than 20 years and give a comprehensive overview of legal services worldwide. They are compiled every year through independent researchers contacting thousands of UK law firm clients across the UK and referencing their feedback against the opinions of other commercial lawyers. The Legal 500 team also gathers information about client lists and the transactions handled by individual law firms. Spouses who attempt to hide their true wealth when it comes to divorce proceedings have been given a stark warning by a landmark ruling. And the decision to allow the appeals by two women who said they were duped into accepting “unfair” settlements from their former husbands has been welcomed by a Telford family law expert. 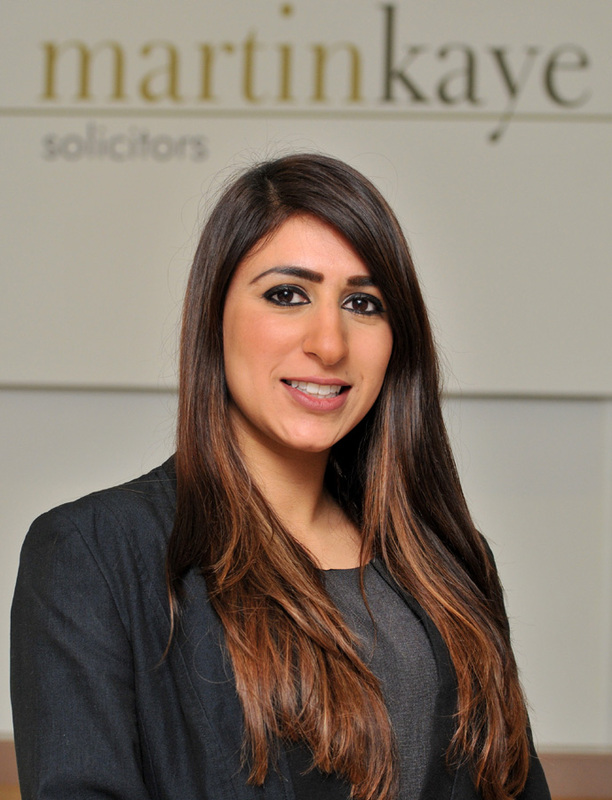 Nadia Davis, from Martin-Kaye Solicitors, said the decision had set a strong precedent that should deter any spouse from ever making a false claim during a divorce. “The two women claimed their husbands had deliberately misled them and the court by providing false information as to the true extent of their wealth during the original hearings. Their lawyers had asked the Supreme Court to set aside the original divorce settlements as a matter of principle and justice, and the judges agreed to allow their appeal. “Now the existing settlements will be set aside and the cases will have to return to the Family Courts to be reviewed and re-assessed. This clearly opens the door to former spouses who may have already agreed settlements but who feel they may not be fair and that there may be cause to believe that someone has failed to be completely honest about their wealth. “It’s a stark warning that couples should always declare their assets and income at every stage of divorce proceedings, otherwise they could find the original decision overturned if more evidence comes to light. Nadia said there had been some concern that the decision would open the floodgates to overturn divorce proceedings by greedy ex-spouses. Employees could be missing out on a fair hearing as a rise in tribunal fees may mean they can’t afford to make a claim, a Telford solicitor has warned. Lubna Laheria from the employment team at Martin-Kaye, said rising tribunal fees had also given employers less of a reason to consider early conciliation. “It’s clear that employers believe the fees will discourage employees from going to tribunal, and so it’s far less likely that they’ll feel the need to agree to conciliatory talks. Lubna was speaking after a House of Lords committee held an enquiry into the way the Equality Act 2010 was being implemented. Lubna said since May 2014, it was compulsory for employees to use the early conciliation procedures run by the Advisory, Conciliation and Arbitration Service (ACAS) before they could lodge a tribunal claim. “With employers facing fewer claims because fewer are being brought, the temptation is to take a more rigorous approach and avoid conciliation because they feel there is less pressure to settle matters.